What do you have on your Spotify playlist right now? 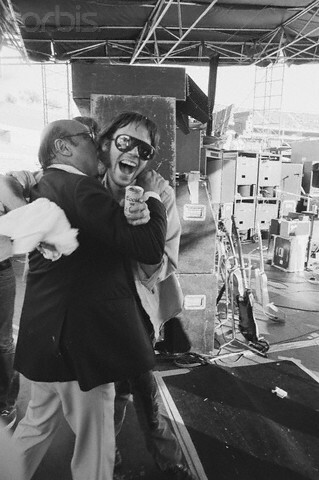 Chances are that Ahmet Ertegun had a hand influencing the music you’ve chosen. 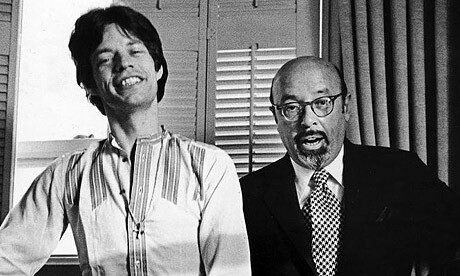 As founder and president of Atlantic Records, Ertegun signed and nurtured musicians who shaped the sound of modern popular music, ranging from Ray Charles to Led Zeppelin. Ahmet Ertegun is an example of what I call a market maker. I recently introduced the term market maker to describe business people who act like artists and change the world with their personal visions. Successful marketers sell things; but market makers inspire people to act, to believe, and to live their lives differently. And Ahmet Ertegun changed lives. He is one of four market makers, including Steve Jobs, Anita Roddick, and Guy Kawasaki, whom I profile in my white paper, How to Be a Market Maker. Ertegun’s story shows how a willingness to take risks and a personal commitment to the success of other people can launch an industry and create sweet music that endures forever. Ertegun is a fascination mix of catalyst (someone who inspires by sharing the ideas and talents of others) and product creator (who is directly involved in creation of an idea or content that changes others). 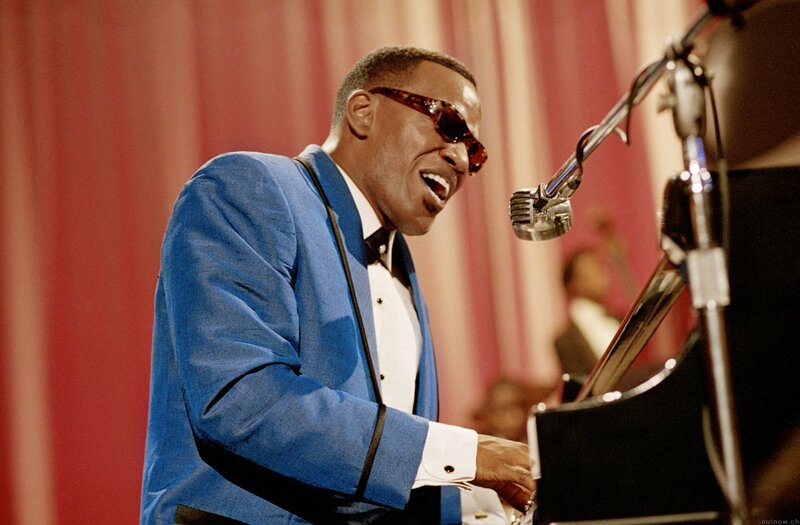 He had enough musical talent to write one of the first hits recorded by Ray Charles, “Mess Around,” which was important to the development of modern soul, and he was in the studio singing and helping to produce the song “Shake, Rattle, and Roll,” an enormously important song that helped launch modern rock. But he himself understood that his real talent was not being a musician but finding and developing them. The son of the Republic of Turkey’s first ambassador to the United States, Ertegun developed a passion for jazz early on, assembling a huge collection of jazz records and traveling to Harlem and New Orleans (something sons of ambassadors in the 1940s just did not do) to find musicians he discovered on wax. In 1947, he founded Atlantic Records with Herb Abramson. He had zero business experience but possessed passion and determination to uncover great music. Robert Greenfield’s eminently readable biography of Ertegun, The Last Sultan, recounts how in the early days of Atlantic Records, Ertegun and his business partner borrowed a car and crisscrossed the “crowded, smoke-filled juke joints and roadside honky-tonks in the Deep South where the smell of spilled whiskey and beer and the overwhelming funk of sweating bodies on the dance floor made it hard even to breathe.” They trudged through muddy fields to segregated sections of town to uncover musicians like Blind Willie McTell, Professor Longhair, and Ruth Brown. They developed a network of scouts in clubs and concert halls in major cities, too. One of his artists was Ray Charles, who, under Ertegun’s tutelage in 1953, launched the genre of music we now know as soul through his song, “I Got a Woman.” During that pivotal year, Ertegun and Jerry Wexler helped an artist named Big Joe Turner cut a song, “Shake, Rattle, and Roll,” that is generally regarded as the precursor of rock. 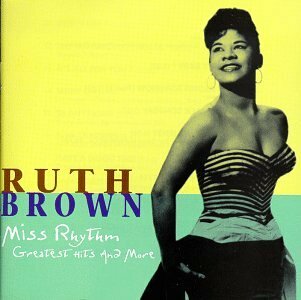 Writes Greenfield, “In the short space of six months, Atlantic had released two songs that would define the future of the record business in America. ‘Shake, Rattle and Roll’ helped begin rock and roll. ‘I Got a Woman’ established soul.” Atlantic, under Ertegun’s leadership, played a phenomenal role in desegregating American popular music. 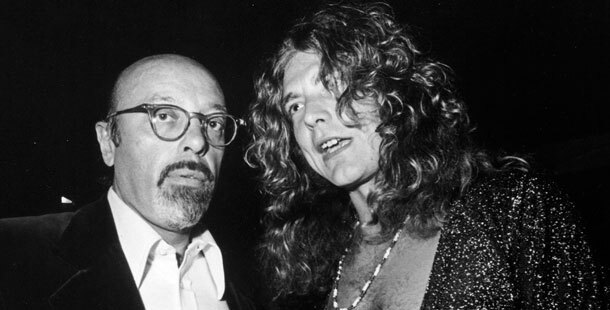 Throughout his career, Ertegun would have an active hand in developing and promoting the careers of musical giants across several genres. In the 1970s, Atlantic rescued the Rolling Stones from the brink of financial bankruptcy and elevated the band to mainstream cultural icons. His personal commitment to Led Zeppelin — not only signing them to Atlantic but hanging out with the band all night amid post-concert backstage debauchery — helped propel a band that dominated and influenced modern hard rock. When he died after tripping and hitting his head backstage at a Rolling Stones concert in 2006, his loss was so widely felt in the music world that Led Zeppelin eventually reunited after 25 years to play a concert in his honor. 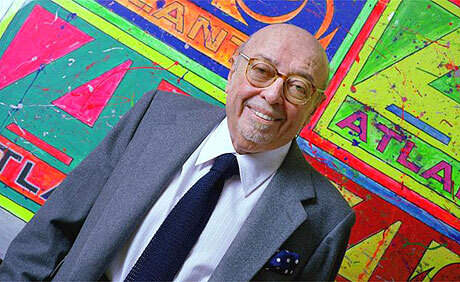 Ahmet Ertegun was a market maker in the truest sense of the word. He was also a risk taker — and a willingness to take risks is a major attribute of market makers. Market makers are willing to try and fail. Founding a pop record company in the 1940s was in fact an enormous risk: there were no rules, no best practices, and no mentors from whom to learn. When Ertegun and his business partners attempted to get the business off the ground in its early days, Ertegun nearly went broke, and Atlantic nearly went out of business. And we all know about the risks that another market maker, Steve Jobs, took (not all of which worked, such as the NeXT). The Body Shop had no reason to succeed: Anita Roddick had zero business experience and was taking on a well-entrenched industry. Guy Kawasaki left the comforts of Apple to essentially create his own brand. Their willingness to risk reflects their ability to dream. You don’t need to introduce the next Led Zeppelin or launch another iPod to be a market maker. You just need to have the willingness to instill your personal imprint on your everyday job and emulate the characteristics of market makers, such as risk taking. In future blog posts, my profiles of other market makers will illustrate more of those characteristics. This entry was posted in Entertainment and tagged Ahmet Ertegun, Anita Roddick, Atlantic Records, Guy Kawasaki, Led Zeppelin, Ray Charles, Robert Greenfield, Steve Jobs, The Last Sultan. Bookmark the permalink.